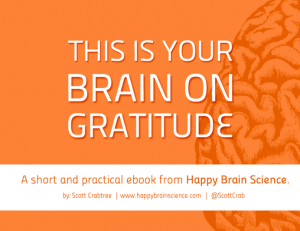 I wrote this book just before Thanksgiving of 2012, about a year after I had left Intel to start pursuing my passion for sharing the science of happiness at work full time. I wanted to show my gratitude to all of you who supported me on this new endeavor, whether you attended one of my workshops, subscribed to my newsletter, retweeted me, worked with me, gave me feedback, mentioned me to a coworker, or checked out my website or Facebook page. 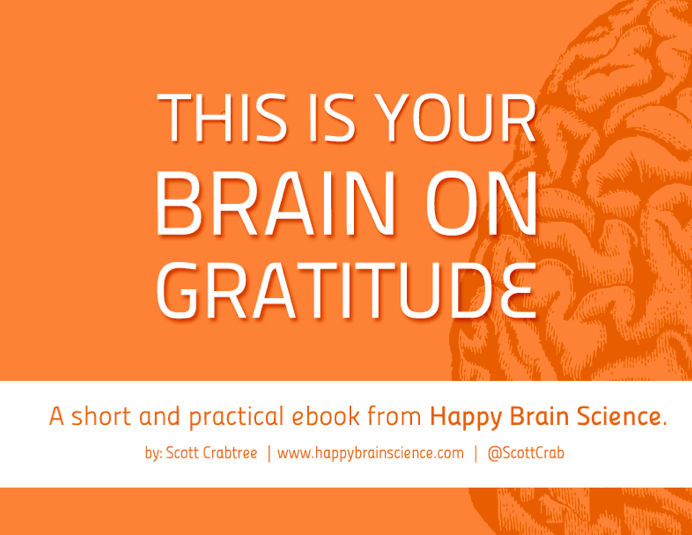 In this ebook, you’ll learn three straightforward, science-based, and actionable strategies for rewiring your brain to be more grateful – and therefore happier and more productive, too. I hope you will enjoy the read, and, more importantly, act on one or more of the ideas.